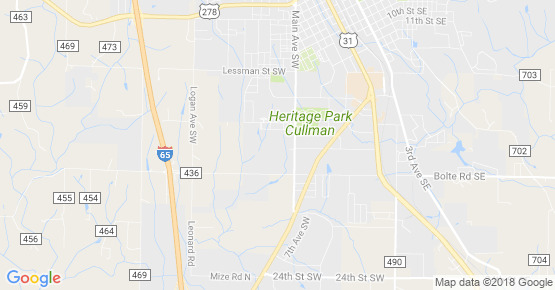 Westminster Assisted Living & Memory ... is located at 1841 Main Ave SW ,Cullman , AL / Alabama 35055. The assisted living facility service is rated for 8 seniors. 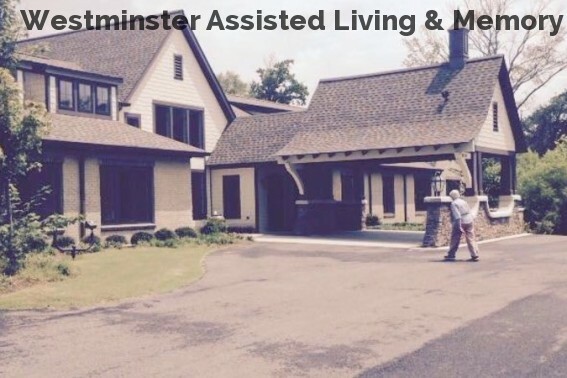 Westminster Assisted Living & Memory ... offers assisted living and senior care in Cullman . Westminster Assisted Living & Memory ... facility service is for 8 seniors. Westminster Assisted Living & Memory ... supports residents in Cullman and the close by areas. Westminster Assisted Living & Memory ... facility service is for 8 seniors. If you need more specific services like skilled nursing you should look for larger facilities like ……(larger) with a wider range of services.